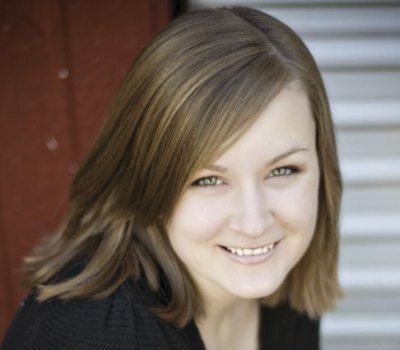 The final book in Kiersten White’s And I Darken series is on the horizon. 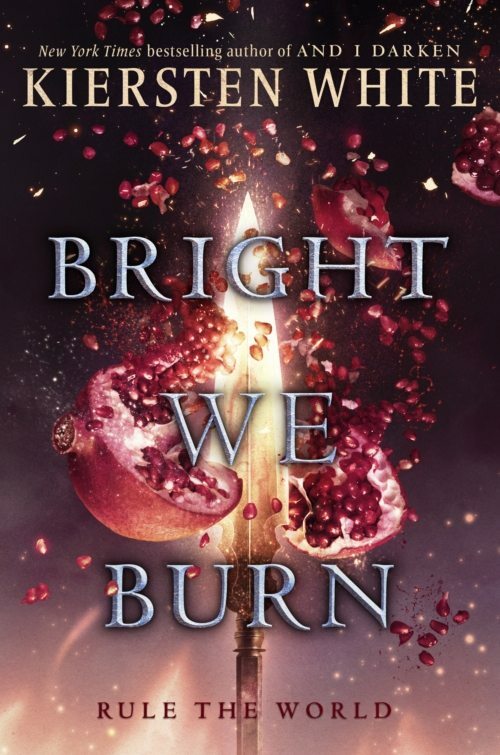 Check out our Bright We Burn cover reveal now! Haunted over the unknown fate of Nazira and Cyprian, Radu is called back to the new capital. Mehmed is building an empire, becoming the sultan his people need. But Mehmed has a secret: as emperor, he is more powerful than ever… and desperately lonely. Does this mean Radu can finally have more with Mehmed… and would he even want it? Lada’s rule of absolute justice has created a Wallachia free of crime. But Lada won’t rest until everyone knows that her country’s borders are inviolable. Determined to send a message of defiance, she has the bodies of Mehmed’s peace envoy delivered to him, leaving Radu and Mehmed with no choice. If Lada is allowed to continue, only death will prosper. They must go to war against the girl prince, who has truly become the dragon. Only by destroying everything that came before — including her relationships — can Lada truly build the country she wants. But Mehmed knows that he loves her. He understands her. She must lose to him so he can keep her safe. Radu alone fears that they are underestimating his sister’s indomitable will. Who will live? Who will die? And who will rule triumphant? Bright We Burn is the tumultuous, edge-of-your-seat conclusion to the bestselling And I Darken series. Kiersten White is the NYT bestselling author of And I Darken, the Paranormalcy trilogy, the Mind Games series, Illusions of Fate, The Chaos of Stars, and In the Shadows with artist Jim Di Bartolo. She has one tall husband and three small children and lives near the ocean, where her life is perfectly normal.